Ever wanted to read the bible cover-to-cover in a simple and effective way but failed time and time again? You’re in good company. This is an all-too familiar tale for many, which is why this bible-reading guide by Olaolu Faj Opebiyi could not have come at a better time. 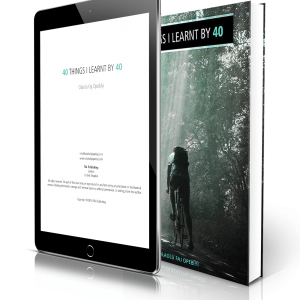 Drawing from personal experience spanning 17 years, the author presents a practical step-by-step guide on how to set up a reading plan and, even more importantly, follow it through. This guide does not only tell you why it is important to read the scriptures, it also tells you how to do so. 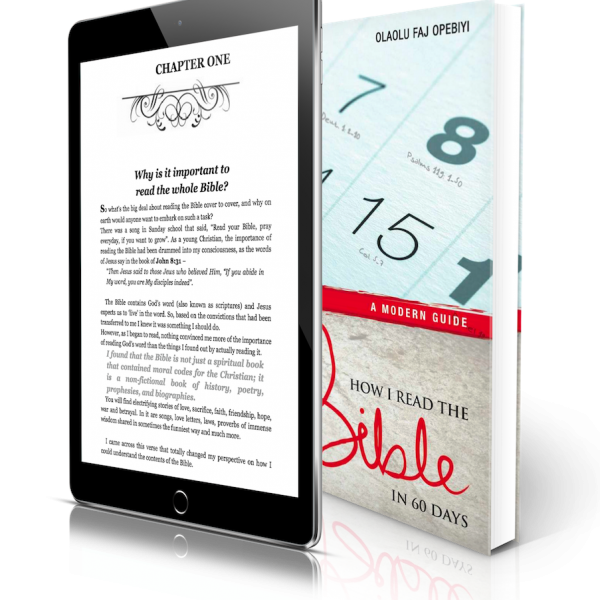 The author’s personal experiences and struggles with reading the Bible make it easy for the reader to relate. 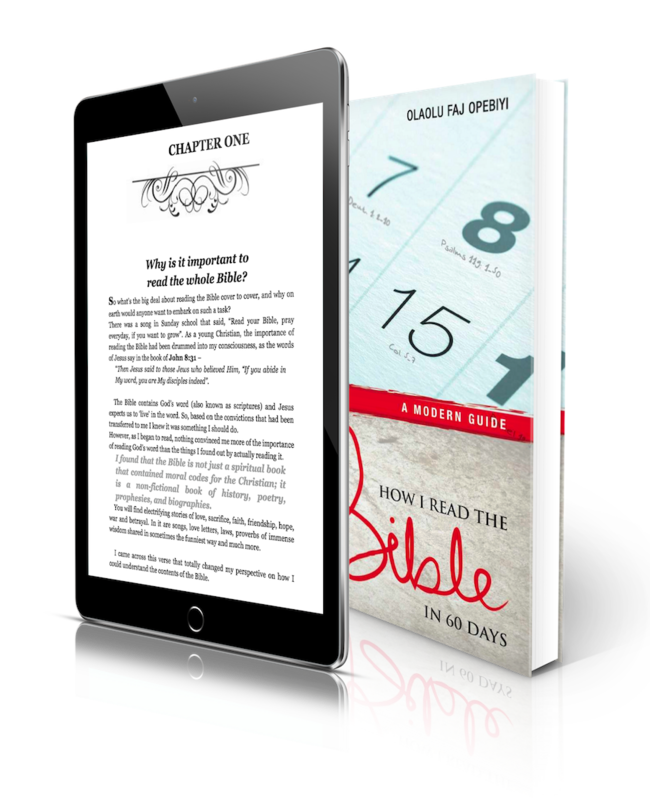 It effectively demystifies the task of reading through the bible, thereby making God’s sacred word more accessible to this generation of readers. If you have ever struggled with reading the Bible, then this is the solution.